Many people find themselves spending quite a bit of money in the attempt to keep their upholstery clean and looking good. The fabrics of your furniture should remain in excellent condition; this will prolong its life as well as its value. 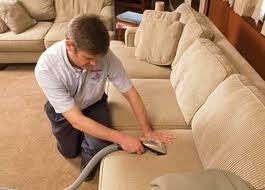 To ensure that all dust and contaminants are removed, a deep cleaning is best for cleaning upholstery. Failing to remove those dust mites can affect your health and cause allergies to occur. 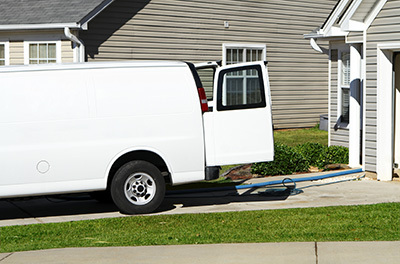 Carpet cleaning Fountain Valley recommends that when you get your carpet cleaned; get your upholstered furniture cleaned also. This will prevent the transfer of dust and keep everything clean. If there are pets in the household the upholstery and carpet should be cleaned on a regular basis. Pet odors and stains can be quite difficult to remove if they go unattended for too long. 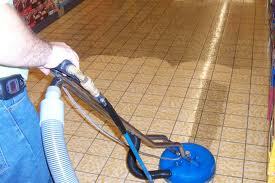 There are special cleaning agents and chemicals that you can use in order to further assist your efforts. If you do choose to use these, please make sure that they are environmentally friendly. The investment is well worth it, leaving you with the satisfaction that your carpet and furniture are left in an excellent condition with prolonged life. Your upholstery comes in many different fabrics and materials. You cannot use just any ole product on all of your furniture. It is easy to cause damage if you find yourself using the wrong type of chemical or agent. A good rule of thumb is to check the label on the product. For the most part, this will tell you what material-use this specified product is recommended for. Certain fabrics need special attention to help prevent discoloration and shrinking. Make sure that the label is thoroughly read first before the cleaning begins.